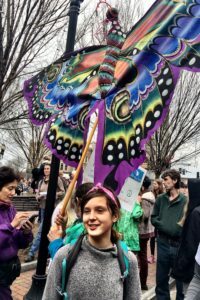 This year for Earth Day we will be joining our community for the March for Science in our local city of Asheville. As a family, we stay as involved as much as we can and practice doing our part as inhabitants of this planet. By simply being aware and taking action in these small ways, we hope they will grow up being stewards of the environment and find joy in taking care of it. 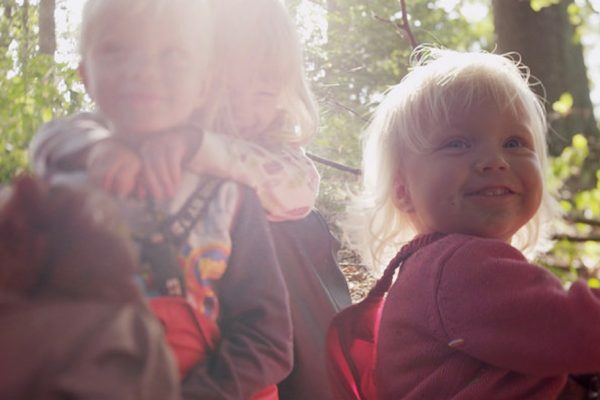 Being exposed to nature early really made an impact on our kids who are now all over 10. 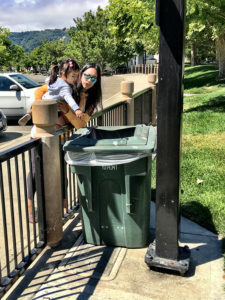 Even with our 3-year-old, she just isn’t the same without her daily dose of Vitamin N. Since her budding interest in all things nature really started taking flight this year, we started doing more hands-on activities. 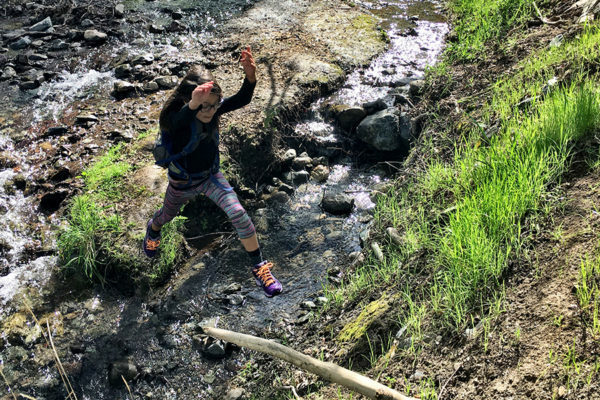 We still do the same activities we love on the trail, but we wanted to focus on way to connect more with nature. 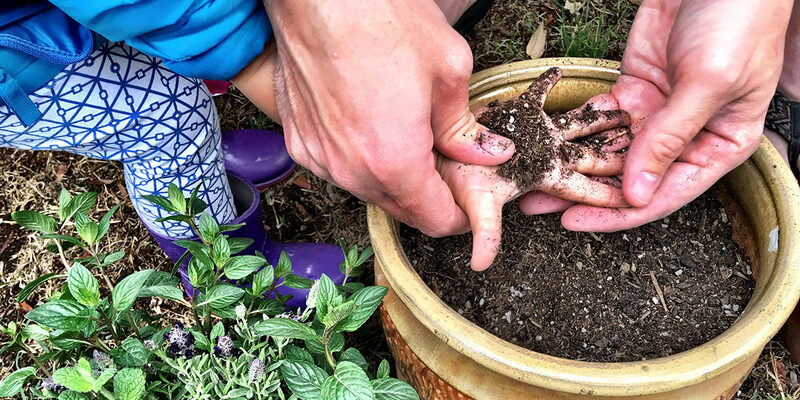 Gardening is an easy way to teach kids the stages of a plant’s growth as well as getting comfortable with dirt. 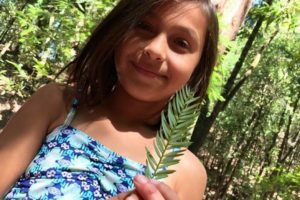 Having some new tools to take with you anytime you go outside is another way to keep smaller ones interested in learning about nature’s wonders over time. I also love these tips for protecting honey bees from Little Adventure Family. Let’s be real–they aren’t perfect, but they do try their best being conscious about waste and conservation. 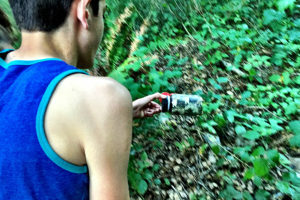 They are adamant about picking up trash when they see it, they use reusable water bottles on the trail and at home, and they try to be aware of how their actions can directly impact the environment. One tool that has made its debut recently will be a fun way to learn about different parts of the Earth in a fun, interactive way–Google Earth launched a few days ago and is a collaboration of Google and BBC. If you haven’t checked it out already, it’s definitely going to fuel your kids’ wanderlust and curiosity with up close trips to unknown islands, views of endangered species, and videos that teach and encourage us to protect our green spaces of the world. Making Earth Day every day and fun as big kids and adults plays a huge part in what we believe as individuals. As I mentioned earlier, we are planning on attending the March for Science on Earth Day this weekend as a way to keep our love of Science and our environment in the forefront of our minds. Being active in our community about the things that matter to us is just one way we honor Earth Day. 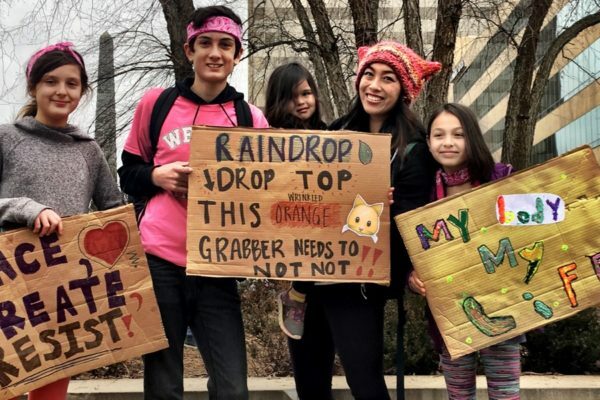 Since participating in the women’s march as a family was such a success, we know this one will be just as memorable. On our way, we plan on going geocaching in the area which is always a fun family activity to do. 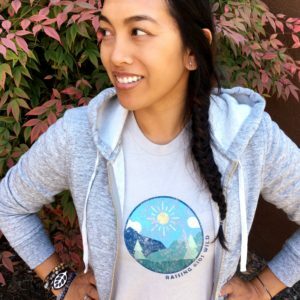 What are some ways you’ve incorporated Earth Day in your daily routine and how has it made an impact on your kids over the years? Be sure to let us know in the comments below. I hope your day is amazing! Raising Kids Wild Challenge and First Giveaway!